Homer Alaska Market..... Time is RIGHT! Market is Bright! Daylight is Burning and the time is Right to Buy or Sell! 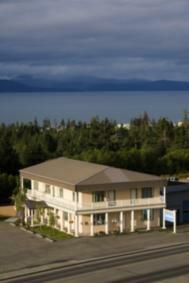 Homer Alaska Market… Time is RIGHT!